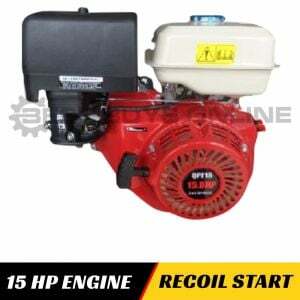 Are you looking for a petrol engine that will suit your Outdoor Power Equipment or Construction machinery, etc.? 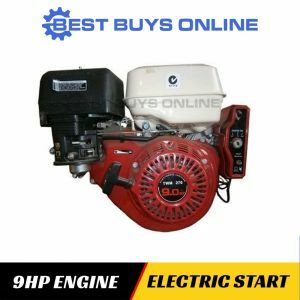 This 5.5 HP Petrol Engine is the ideal choice for a very wide range of heavy duty application such as Wood Chippers, Log Splitters, Lawn Mowers, Water Pumps, Generators, Compressors, Go karts, Industrial Equipment, Tillers and many more. 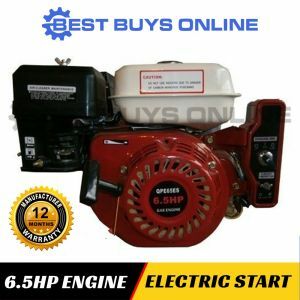 Being a 4-stroke engine, it means that it meets the worlds most stringent environmental legislation and emits very few emissions. 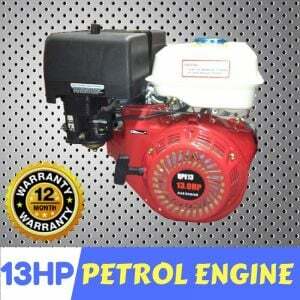 Fitted with Oil Alert, it also has low fuel and oil consumption and reduced vibration and noise levels. 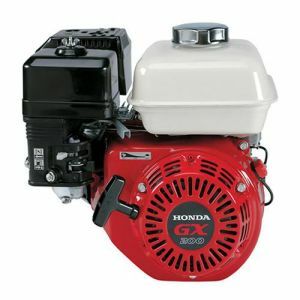 Designed with the same bolt placements as a Honda or any Briggs & Strattons, this engine will interchange and is also versatile with simple installation to replace your existing Honda Engine or any brand name engines at an affordable price. 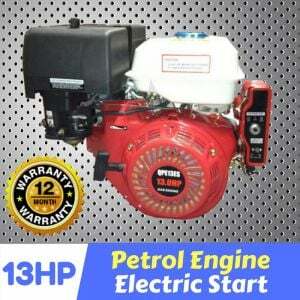 It comes with 12 months warranty.